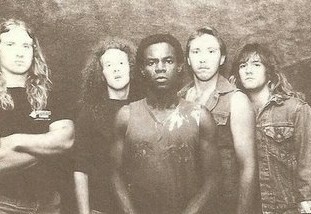 Lloyd came from Metallica and started Defcon around 1983 with guitarist Patrick Scott. 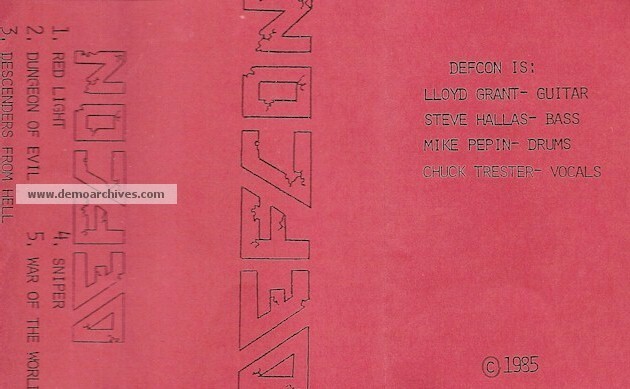 Defcon recorded two demos which Lloyd only played on their first. 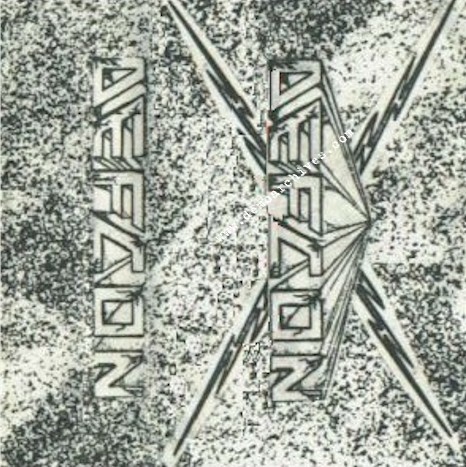 Red xeroxed covers. No lyrics. Nothing on back. 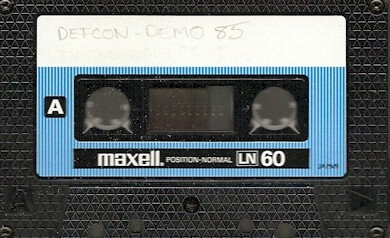 Regular non studio tapes.